Holiday in the glittering millionaire’s playground of Puerto Banus, where superyachts and sportscars meet soft sands and palm-lined promenades. 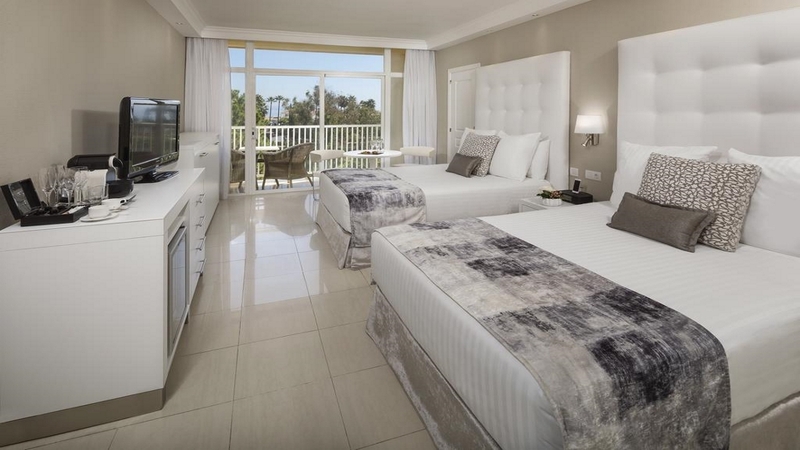 Just a stroll from a breath-taking beach is the Melia Marbella Banus, with facilities tailored to travellers of all ages! 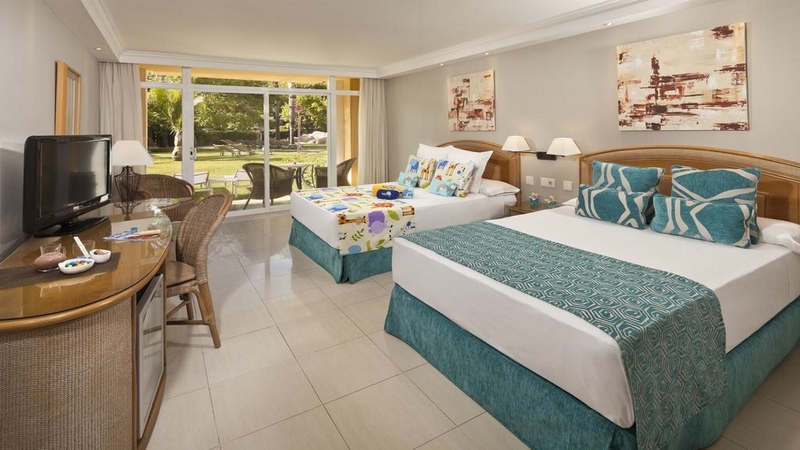 There is an onsite spa, gym, wellness area, tennis court, children’s club, adults only area and not to mention 3 stunning outdoor pools complete with waterfalls and sun lounger space aplenty. With 4 restaurants onsite and both Puerto Banus and Marbella within easy reach, you’ll be spoilt for choice when it comes to delectable dining in the perfect place to make those happy holiday memories. The nearest beach is just stone’s throw away from the hotel. 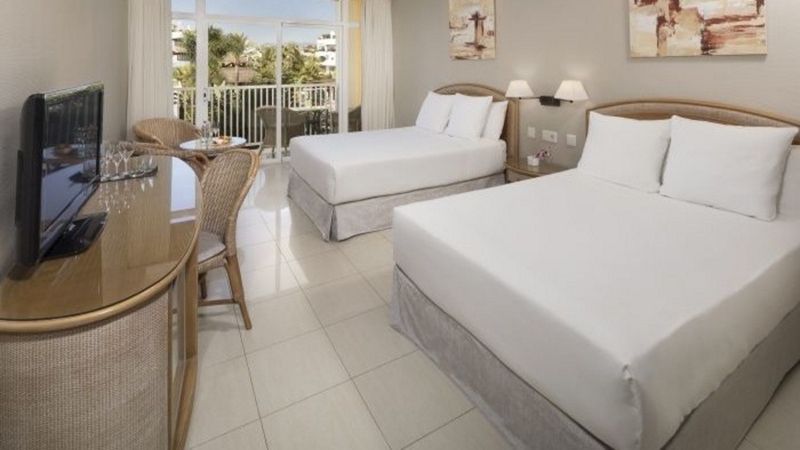 Located only a short stroll away from Puerto Banus Marina, a variety of shops, bars, cafes and restaurants can be found within a short distance of the hotel. 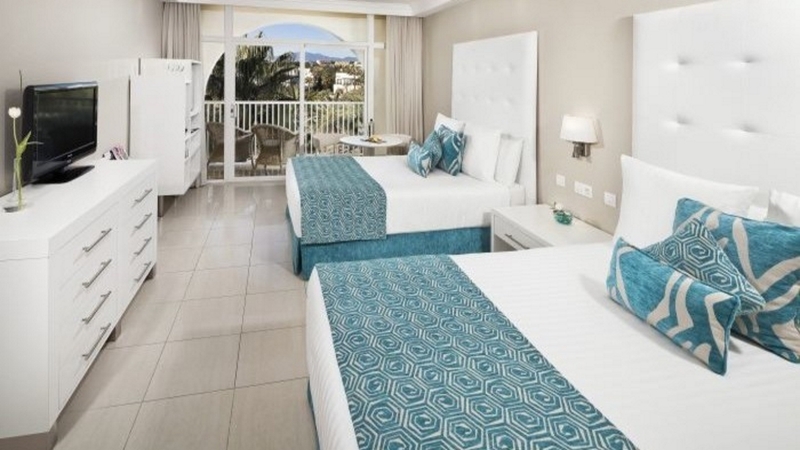 Melia Marbella Banus is approximately 60km away from Malaga Airport.